Wayne and David do a great job. They are close to Atlanta and are great guys to deal with. They also process deer. Check out their website. Good and great taxidermy is like fine art. It is in the eye of the beholder! 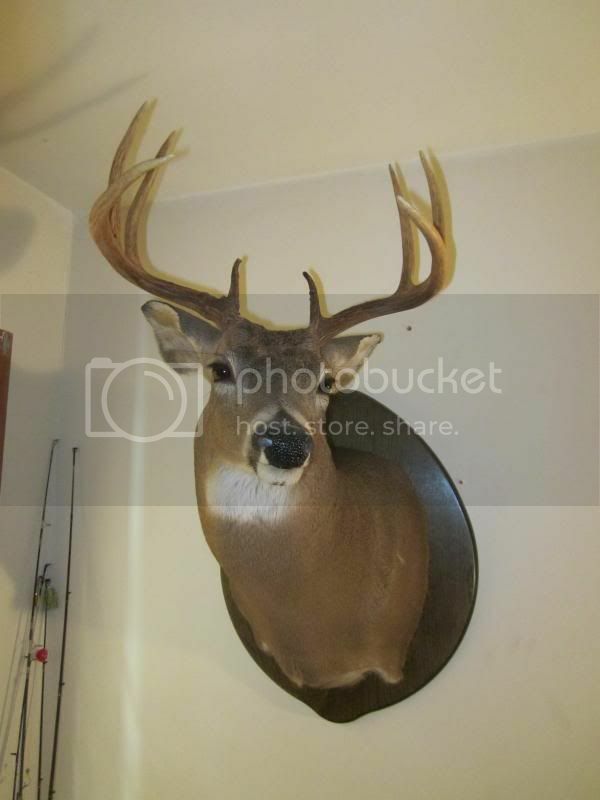 Each taxidermist has their own style and look. Look at the eyes, ears and nose to determine quality. My favorites : Sam Smith and Chris Fortner. Both live the life and do great work. Sam did my axis buck which is gorgeous! By FAR the best I've seen in Georgia! He does really good work!! Marty is a great guy and does fantastic work. I have had 3 bucks and a fox mounted by him...very pleased! Not sure why my last post got deleted but let's try this again..... Chris Fortner at Fortner taxidermy in Covington hands down! Class act as well! 9184b old Atlanta hwy Covington ga 30014.770-480-5241. Carl McClain at eagle taxidermy in winder does excellent work. 7706256875 not too sure of the address. If it ain't to late, Chris Fortner does a great job!! Hugh Bryant at Antler Creations in Lavonia did a great job. I hope I'll have some more bucks in the future to send his way. 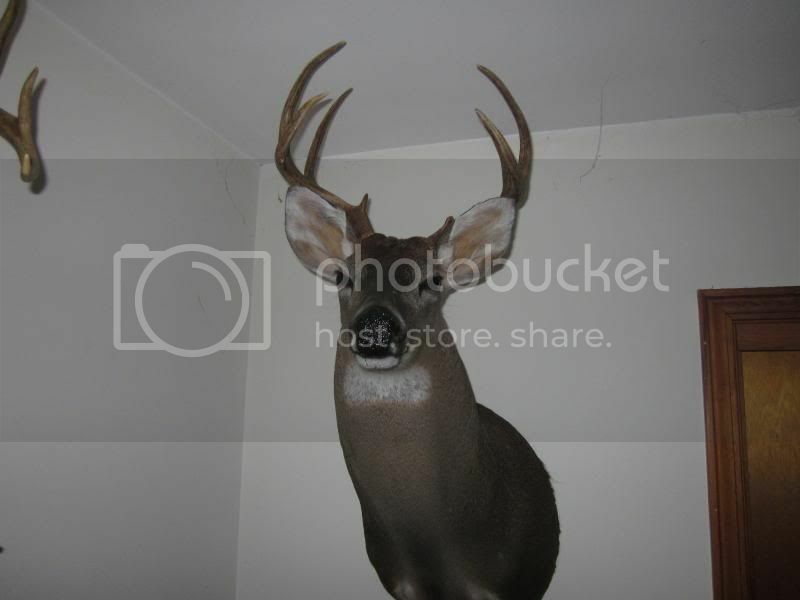 I wanna second Jeff Edmondson of Edmondsons Taxidermy in Ola. He has a small shop but does impressive work. I saw some of his mounts this week after I dropped off a turkey and I will be taking my next deer to him. He's about to get ready for the world championships and I saw one of his whitetail mounts and all I can say is whoa! 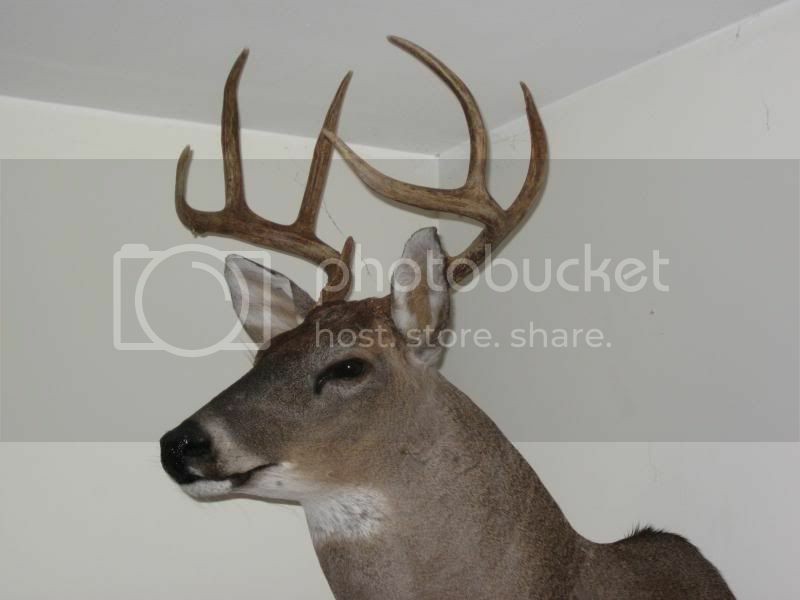 Jordan's Taxidermy in Winston, Ga.
Wayman Jordan does a fine job. Been in business for many years and is well known around the Douglas/Cobb Co. area. They take their time but not too long. Usually they will have your mount back to you in 6 months or less. They have a full blown studio and always plenty of mounts to see. I suppose deer heads are their specialty but they do a great job on fish, birds, coyotes, etc. I have never seen a bad mount by this guy. 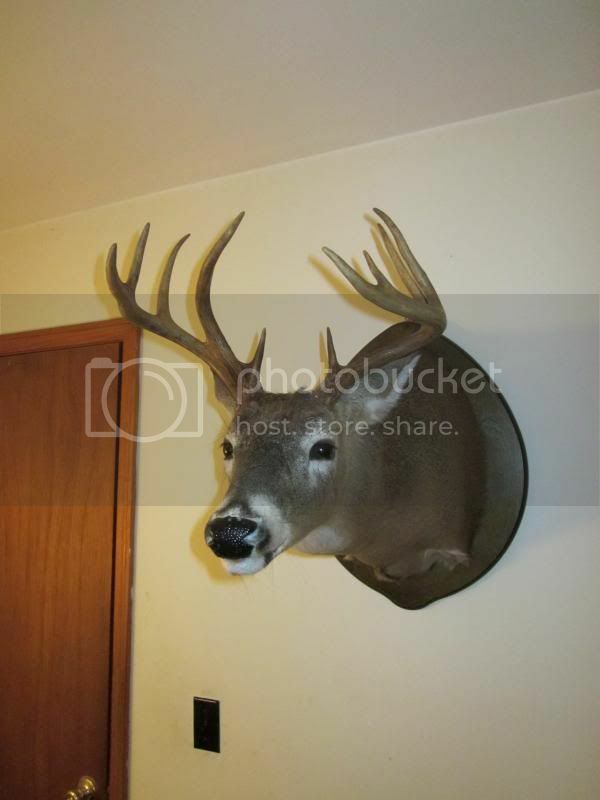 He has mounted two deer for me and several for my family and friends. $350 shoulder mount is their standard rate, I do believe. Well worth it. If I can figure out how to insert pics...Maybe this will work. Disabled Vietnam Veteran.....Navy Dad........Proud Granddad of 5 !! Steve Johnson in Phenix City, Alabama "Realistic mounts for realistic prices"
Last week I attended the World Taxidermy Championships held in Springfield, Il. It was a true world event and was represented by taxidermists from the Continental United States as well as Alaska and Hawaii. There were also taxidermists competing from 20 foreign countries including Great Britain, China, Russia, Germany, New Zealand, Australia, Canada and many others. Two taxidermists from Georgia won some of the top honors. Stevie Young of Valdosta, Georgia won First place in the masters division and was awarded the "Best in World" title and Gold medal for a strutting Eastern wild turkey. "Frog" Mullis of Hawkinsville, Georgia won a first place in the masters division and was ranked "Second best in World" and a silver medal in the gamehead division for a boar mount. Their clients should be very proud to have world renowned taxidermists right here in their home state. Congratulations Stevie & Frog! I totally agree Rick, us old schoolers have seen alot of this young talent develop over the years after we have been there and done that. Congrats to the fine talented wildlife artists in this State, yourself included. Success comes before work only in the dictionary!!!! !